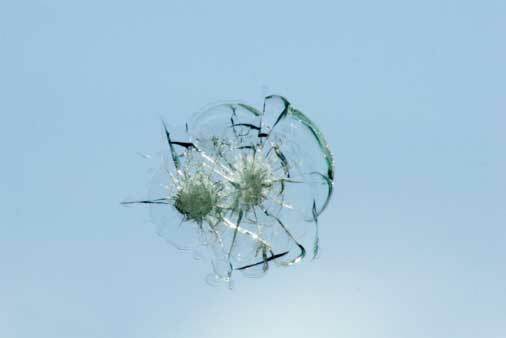 Alfa Auto Glass has been providing fast auto glass chip repair for years. There are a lot of insurance policies that will actually pay for the repairs for you. Give us a call and speak with one of our representatives to find out more about a free auto glass chop repair for your vehicle. We work with all insurance companies and even file the paper work with the insurer for you. We come to your location, do a really fast and accurate job, and work hard to make sure we do all paperwork to minimize your out of pocket cost or get it totally free – what more could you ask for? Call us today!